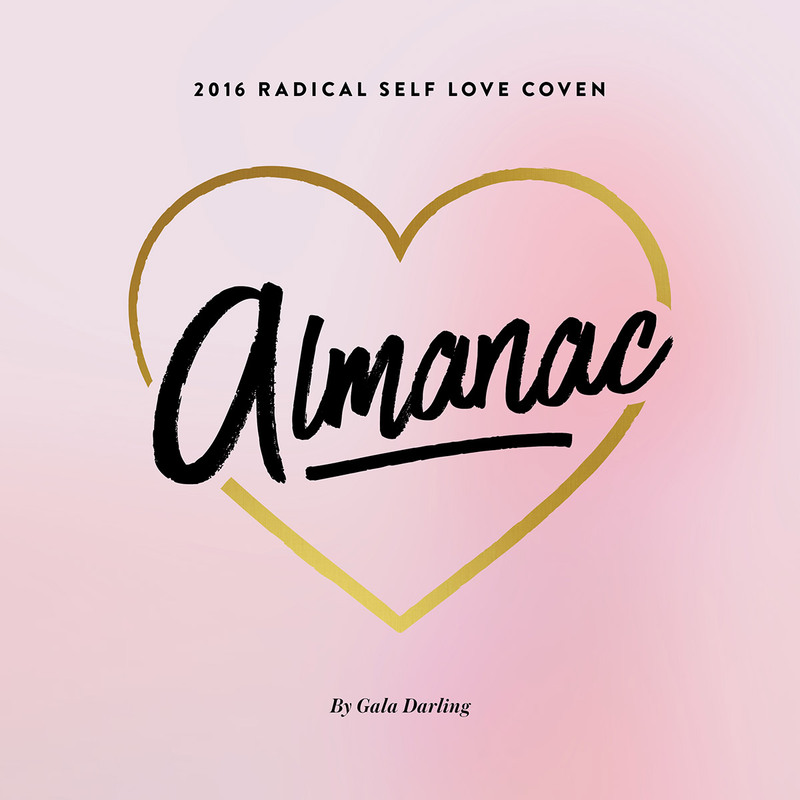 Announcing… The 2016 Radical Self Love Coven Almanac! The start of the year is a chance for a fresh new beginning. In that moment when we light the sparklers and pop the champagne, our eyes glitter with promise and hope for the new year. We have the opportunity to wriggle away from the past like an old skin, to stride powerfully and positively into 2016. 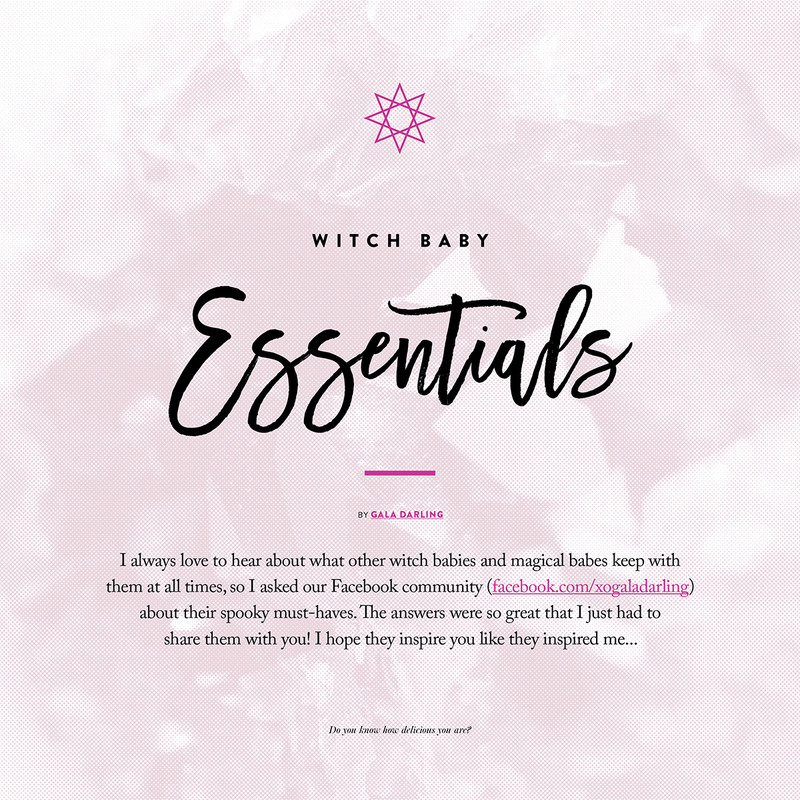 That’s why I’m practically bursting out of my skin with excitement to tell you that I’ve created a Radical Self Love Coven Almanac to help you kick off the new year with style, sass, and spells! With a little magic and a lot of love, we’re going to make this the most incredible year of our lives. 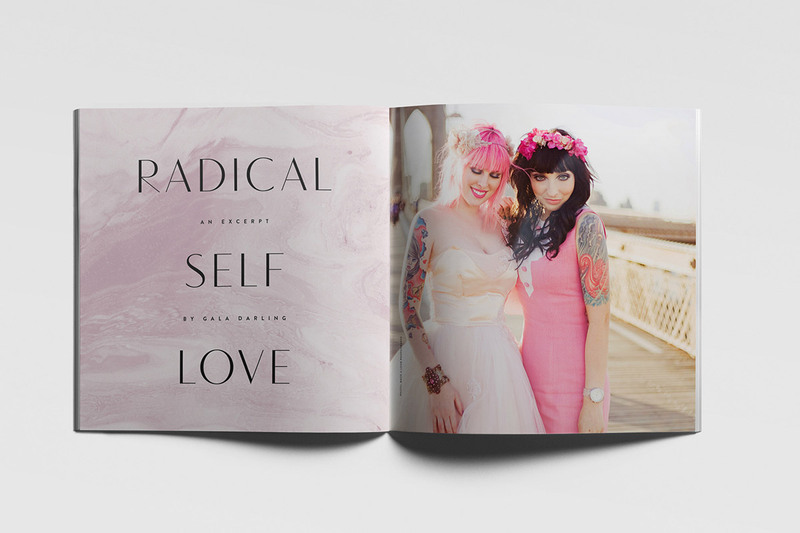 The 2016 Radical Self Love Coven Almanac is a digital book split into three sections — MAGIC, MOJO and MOTIVATION. 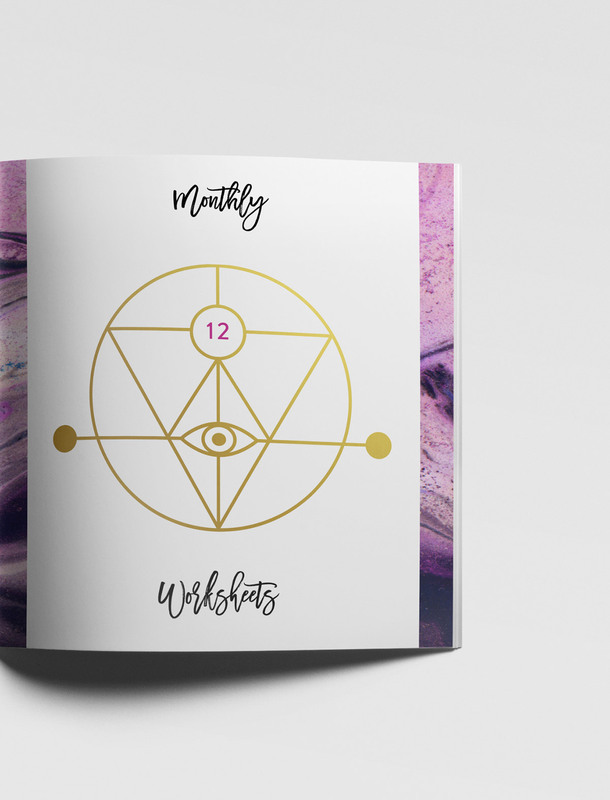 It’s a perfect balance of radical self love, magic and ritual, and truly actionable tips to get you inspired and taking action in your life. 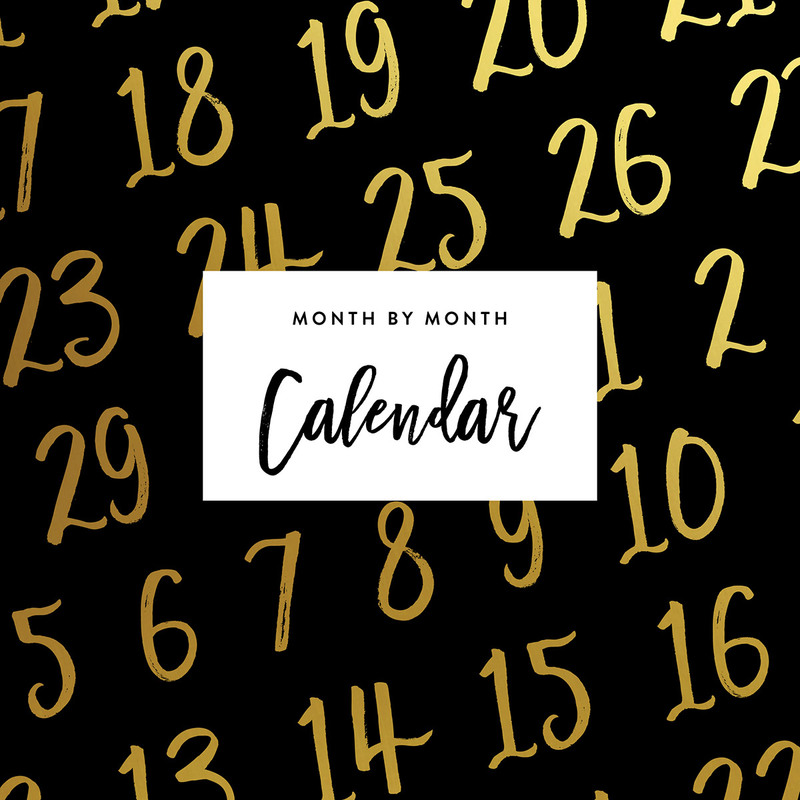 You’ll discover new morning rituals, learn how even the naughtiest witch can get really organised, and find out how to feng shui your life for maximum joy. 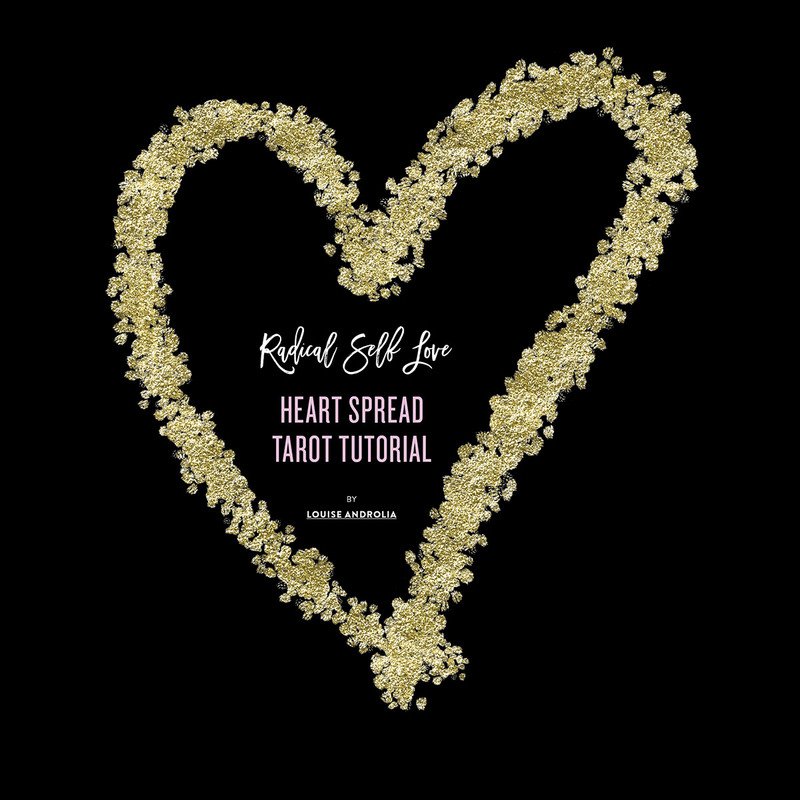 I’ll show you how to create badass custom affirmations, give you a list of adventures to experience in 2016, and you’ll even discover a beautiful radical self love tarot spread to use whenever you need a little boost. Plus the Almanac is packed with brand new articles, essays, yearly horoscopes and tarotscopes to help guide you through 2016! 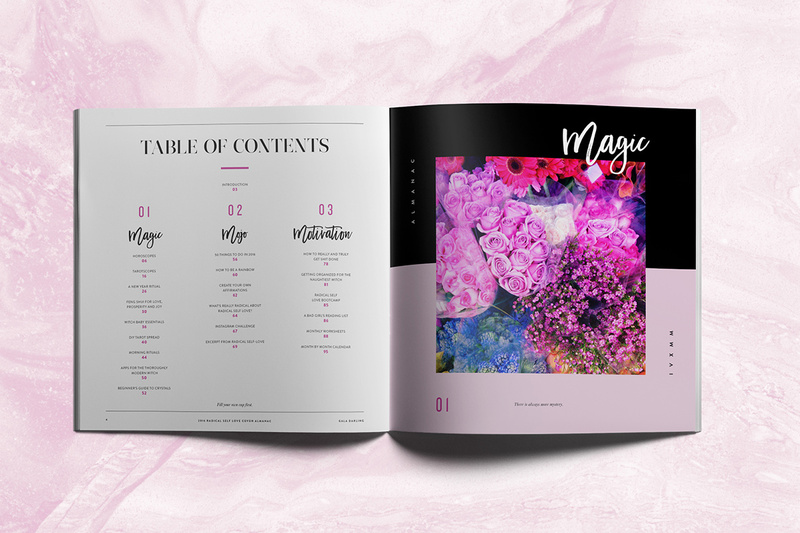 The Radical Self Love Coven Almanac is 109 pages in glorious full colour, and it’s a joint effort between me and some of my favourite, most magical girl gang collaborators — because we are all stronger when we work together! The Almanac features horoscopes by the AstroTwins, tarotscopes by Paige Zaferiou, rituals from Veronica Varlow, a radical self love tarot spread by Louise Androlia, and contributions from Danielle LaPorte, Francesca Lia Block, Mystic Medusa, Tess Whitehurst, Esme W Wang, Kitty Cavalier, Terri Cole, Grace Quantock, and Ruby Warrington of The Numinous. 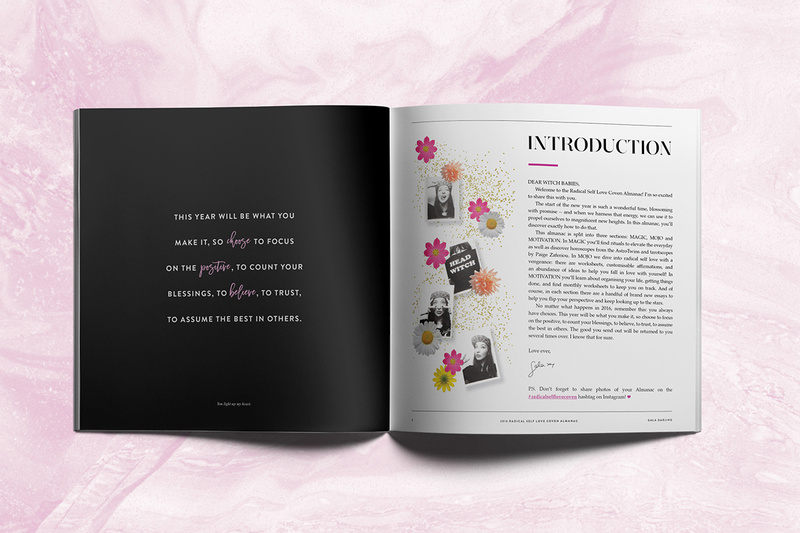 Plus it’s made even more beautiful with the addition of illustrations by Emily Faulstich and Louise Androlia, and the whole thing was designed and polished up by Shauna Haider of We Are Branch. …And there are so many other delicious things hidden inside! When I say this is a very special book, I mean it. There is no doubt in my mind that you’ll flip your wig when you flick through it! 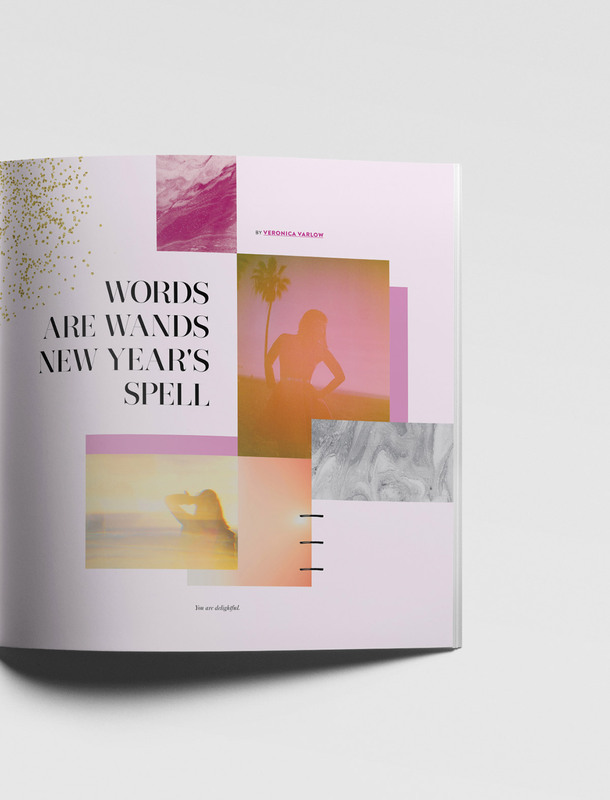 Have the book printed out at a copy shop, bind it, and give it to your BFF as a beautiful, witchy Christmas present Print it out for yourself and write your own magical spells all over it! Use the monthly calendar in the back to plan out all your rituals and adventures for 2016 Refer back to your tarotscope and horoscope to keep yourself focussed and guided throughout the year Take photos of the rituals and tarot spreads you’ve learned in the Almanac, share them on Instagram using the #radicalselflovecoven hashtag, and make a bunch of enchanting new friends! Ready to get your magic on? Click on the big pink button below which says I want this! If you have any questions about the Almanac, feel free to ask on Facebook or Instagram, or you can email my right hand babe Audrey — [email protected] — and she will hook you up! I can’t wait for you to dive into the Almanac. Here’s to the best, brightest, and most incredible year of our lives! « Boobies: Questions And Answers And — Bonus Round — Stronger Orgasms!